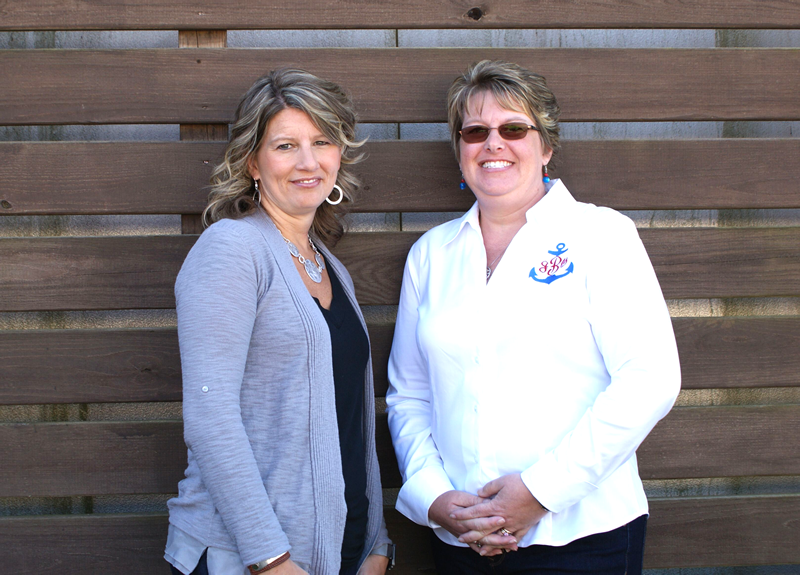 In 2013, two strong, passionate women came together to act and advocate for children in foster care in Gaston County. Long before our organization began, Michelle Buchanan and Susanna Kavanaugh were both seasoned foster parents, who over the years welcomed 14 children into their homes through foster care. The experience of being foster parents gave them just the right perspective needed to help children in foster care and their families. Becoming foster parents led to becoming adoptive parents for both women and their families. Today, they are each proud mothers of two biological and two adopted children. Never did they imagine that auctioning off homemade cinnamon rolls on Facebook to buy PJs for children in foster care would lead to founding an organization that now serves hundreds of children in foster care across the Carolinas. These two women saw a need in the community and acted without hesitation. The story of our organization is not one of perfection, but one of passion. We have had setbacks. We have had triumphs. We have had tribulations, but we have NEVER given up on the many children in foster care. We have continued to move forward and celebrate all the milestones and blessings every step of the way.